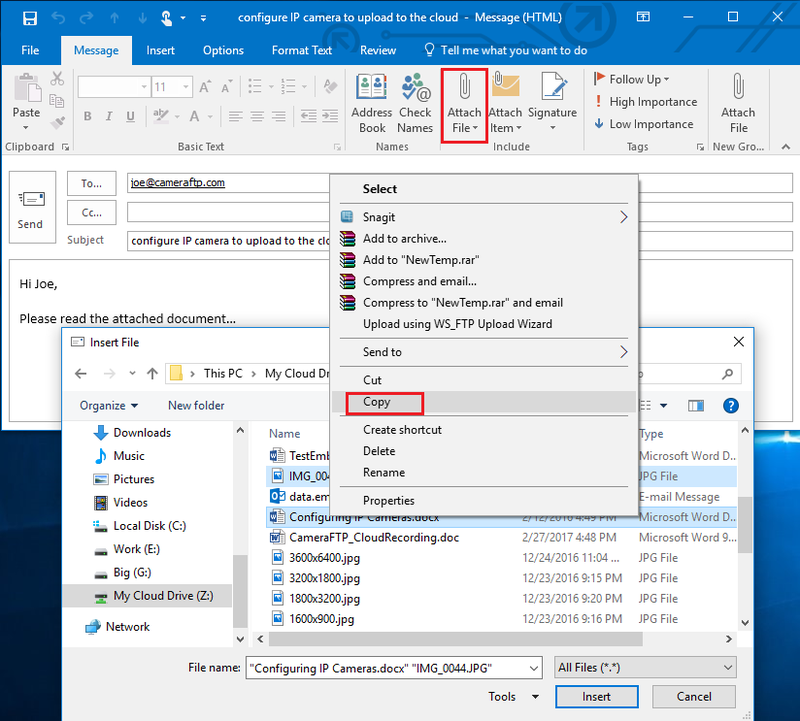 We have quite a few users reporting a problem in Microsoft Outlook 2016: when attaching a file on DriveHQ WebDAV cloud drive, the file is attached as a web link instead of a copy. 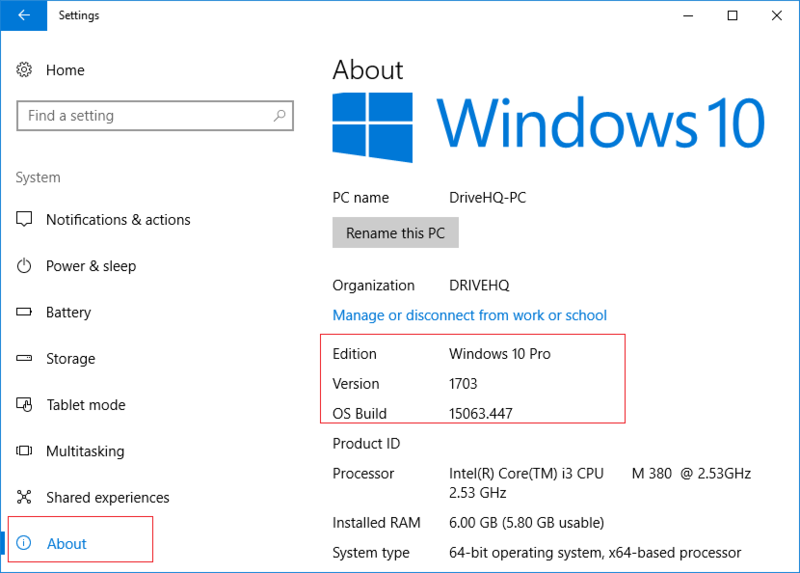 As of now, the latest version is 1703. 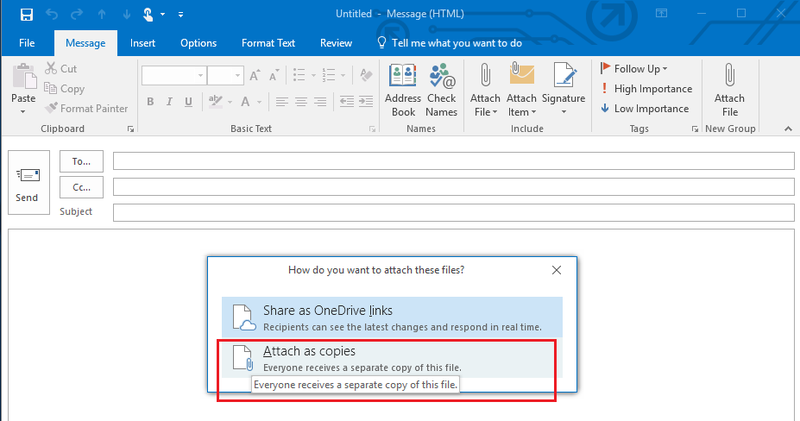 In our testing, this version always displays the following dialog and let users choose "Share as OneDrive Link" or "Attach as copy". So please click "Attach as copy". If you indeed need to share files, DriveHQ has a better file sharing solution. Please visit our features page for more detailed info. You can also select the files and click Copy (CTRL-C) in File Explorer, then click Paste (CTRL-V) in your new email to attach the files. Method 2: Use Copy & Paste after clicking "Attach File"
After that, you can click Cancel to close the "Browse File" dialog. In your new email body, you can paste the two selected files and they will be attached as copy. Click Ok to close the window. Now you will see a new Attach File button as shown below. While it looks the same, if you click it, it will always attach files as copy. 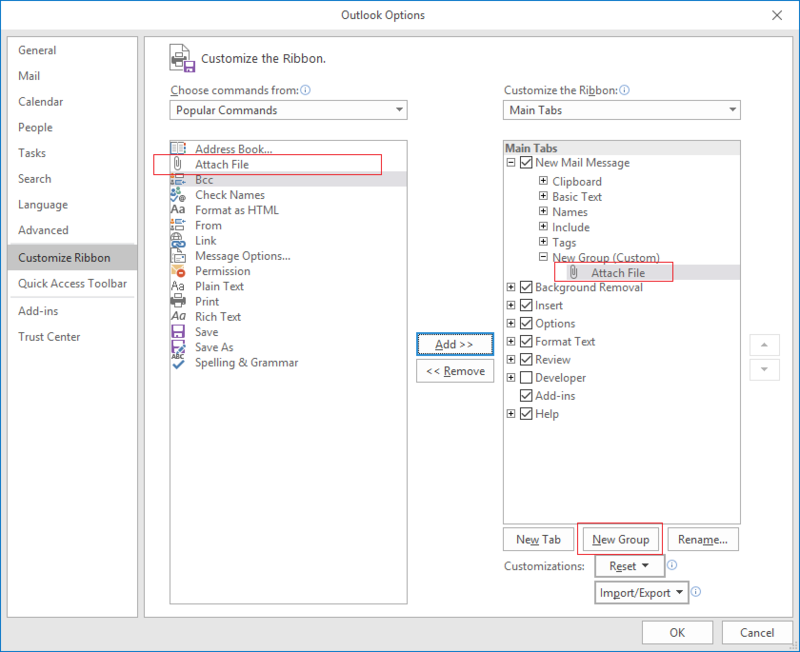 Office 2016 has mixed other (e.g. : DriveHQ's) cloud drives with OneDrive. 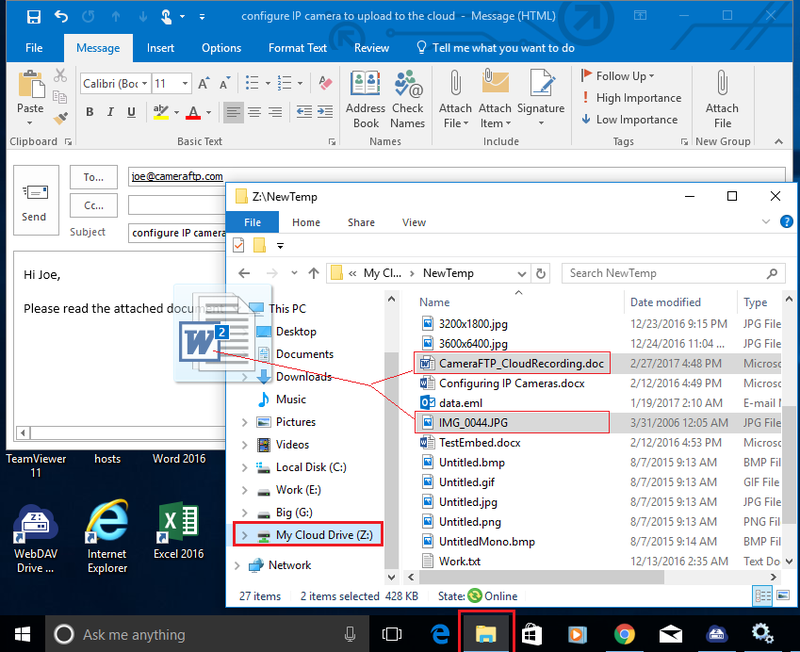 A correct implementation should offer "Attach as OneDrive link" only to files on OneDrive. Anyway, most users don't like "Attach files as web link", they just want to keep emails simple and straight-forward. The Microsoft approach has one main issue: what if the recipient does not use OneDrive or is on a device with no OneDrive? Moreover, many organizations block Internet access to consumer cloud storage websites. If users want to email files as regular attachment, then let them do so. If they want to share files in the Cloud, they can use other cloud file sharing / collaboration solutions. We hope the above solutions are helpful to you.